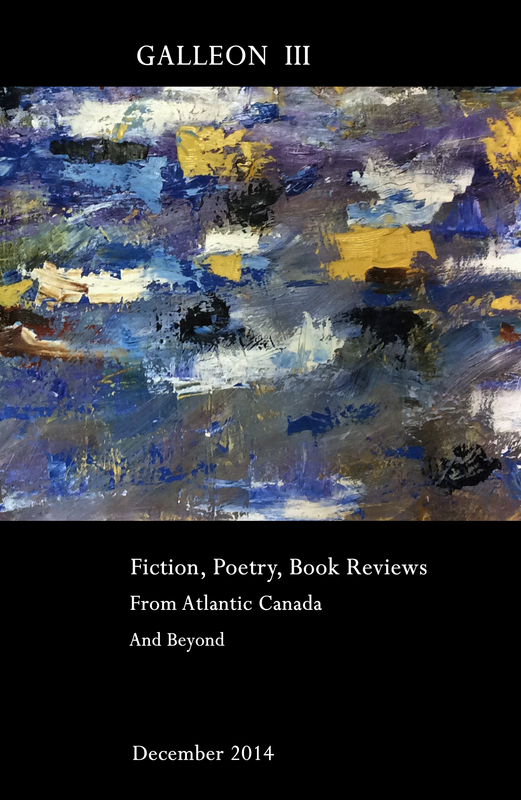 Poetry from Janet Barkhouse, Edward Lemond, Donna Allard, J.J. Steinfeld, Nancy King Schofield, Shane Neilson, Carol Steel, Scott Andrew Chistensen and Steven Mayoff. 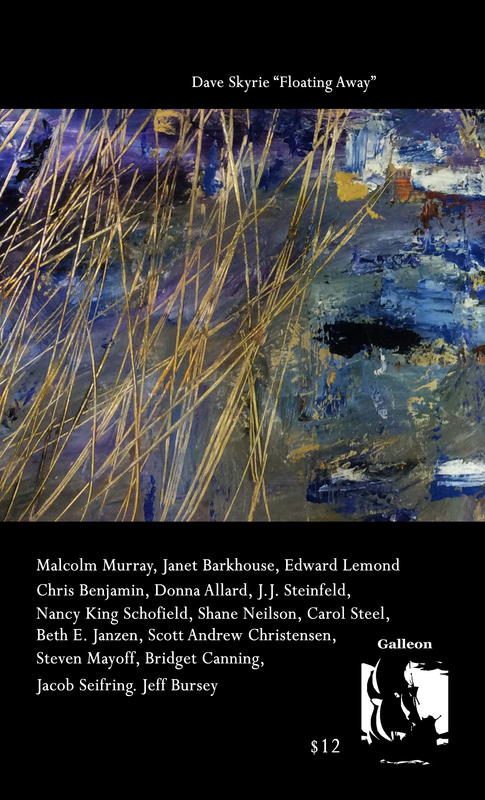 Fiction from Malcolm Murray, Chris Benjamin, J.J. Steinfeld, Beth E. Janzen and Bridget Canning. Cover artwork by Dave Skyrie.